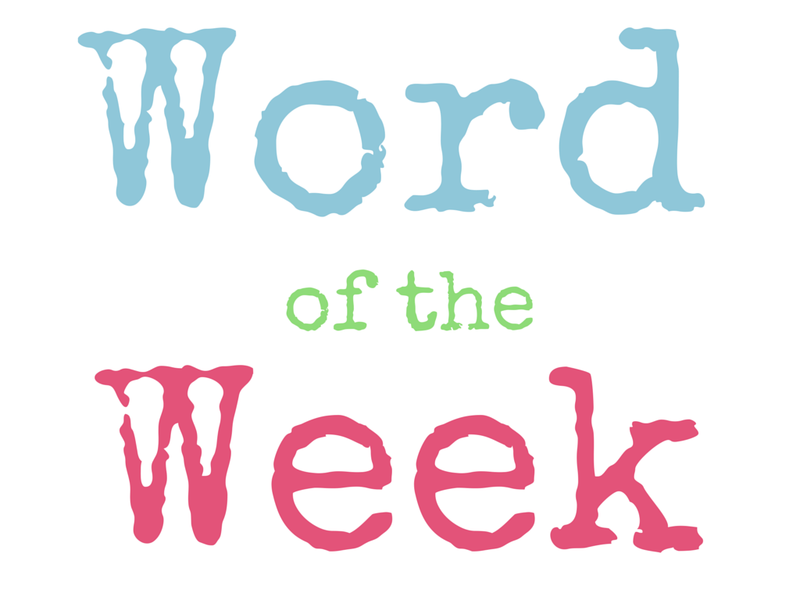 Word Of The Week (WOW #8) – Heena Rathore P.
February 10, 2015 February 10, 2015 by Heena Rathore P.
an unproven mathematical or scientific theorem. (in textual criticism) the suggestion of a reading of a text not present in the original source. 2. form an opinion or supposition about (something) on the basis of incomplete information. (in textual criticism) propose (a reading). Synonyms: guess, speculation, surmise, fancy, notion, belief, suspicion, presumption, assumption, theory, hypothesis, postulation, supposition, theorize, form/formulate a theory, suppose. Antonyms: fact, reality, truth, calculate, prove, know. Word Origin: late Middle English (in the senses ‘to divine’ and ‘divination’): from Old French, or from Latin conjectura, from conicere ‘put together in thought’, from con- ‘together’ + jacere‘throw’. Conjecture is quite a simple word but it’s uses are innumerable. I hope you guys like this word and hope it’s useful to you in some or the other way! I agree! Thanks a lot Maccabros! A great word for a budding detective. Another awesome word Heena! Keep them coming! If at all you come across it anywhere, please let me also know.